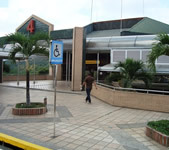 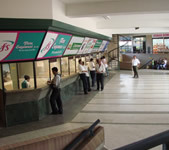 TRANSPORT TERMINAL BUCARAMANGA Corporation is a mixed economy, the municipal order. 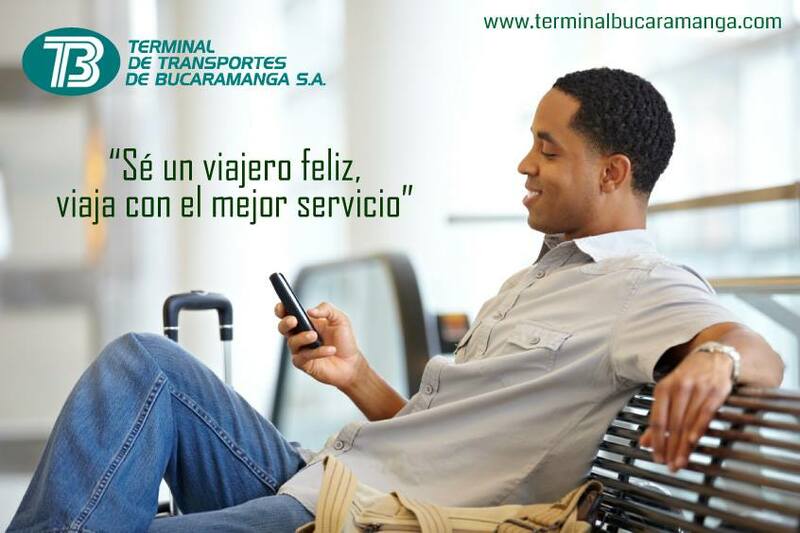 Inquire what are the values ​​with which Our Company is identified TERMINAL TRANSPORT BUCARAMANGA. 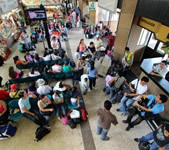 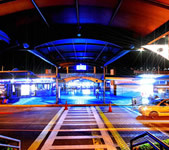 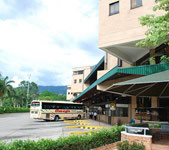 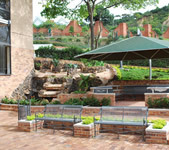 Inquire what are the services we offer Complementary TERMINAL TRANSPORT BUCARAMANGA.